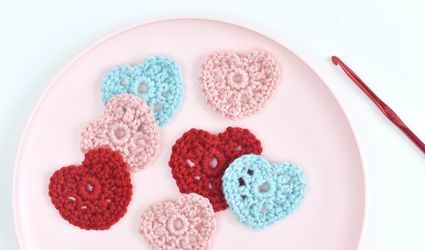 Learn This Technique to Start Your Crochet With Magic! 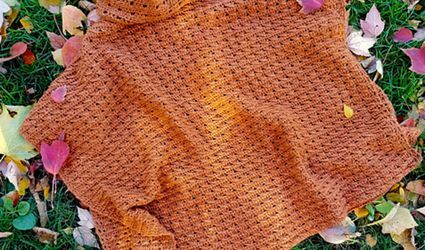 What Kind of Projects Should You Use Worsted Weight Yarn For? 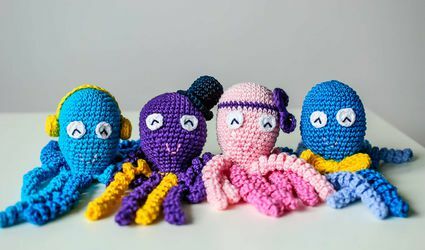 What is the Best Crochet App?